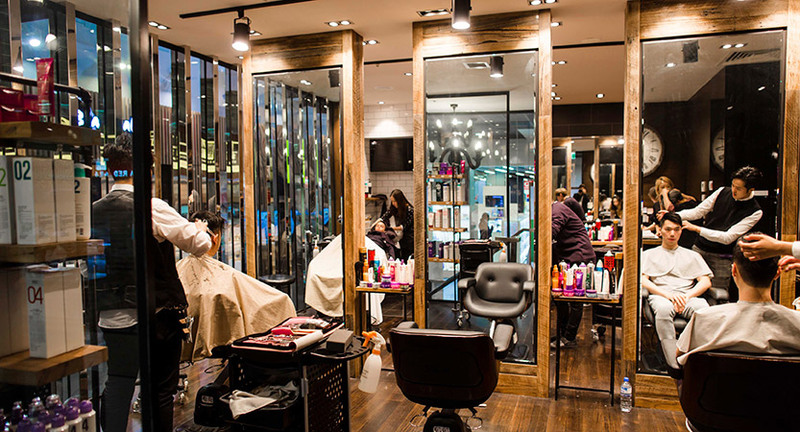 Have your hair styled in style at Sui Hair Salon – a modern salon with well-trained and friendly staff. The salon is a buzz with creative and youthful energy. Dark wood floor panels and frames on floor to ceiling mirrors bring natural warmth to the modern interior. 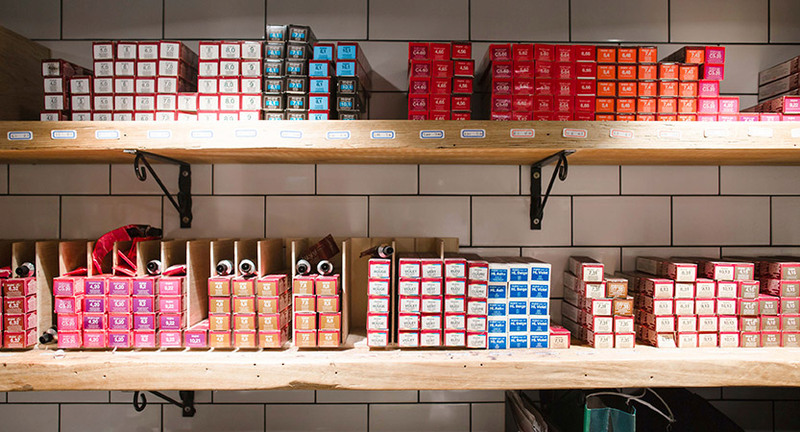 Stylists specialise in style cuts, colour and perming and all clients are treated to protective oil packs and Japanese and Korean hair care products. 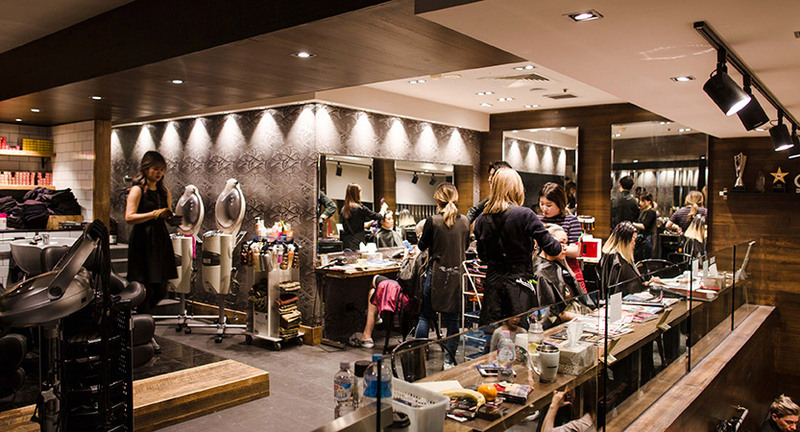 The split-level salon boasts a large ‘cutting room’ and a separate ‘colour bar’ on the mezzanine level.